Drug Lords – Season 2 (2018) – What's New on Netflix Canada Today! Witness the stories of history’s most notorious kingpins, their terrifying enforcers, and the men and women who’ve sworn to bring them down. 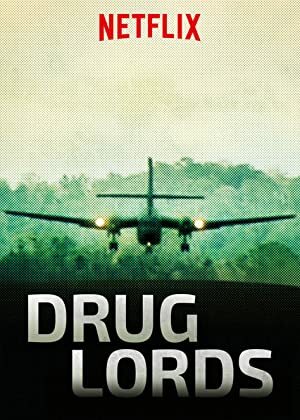 Documentary series examining drug cartels and kingpins from around the world.